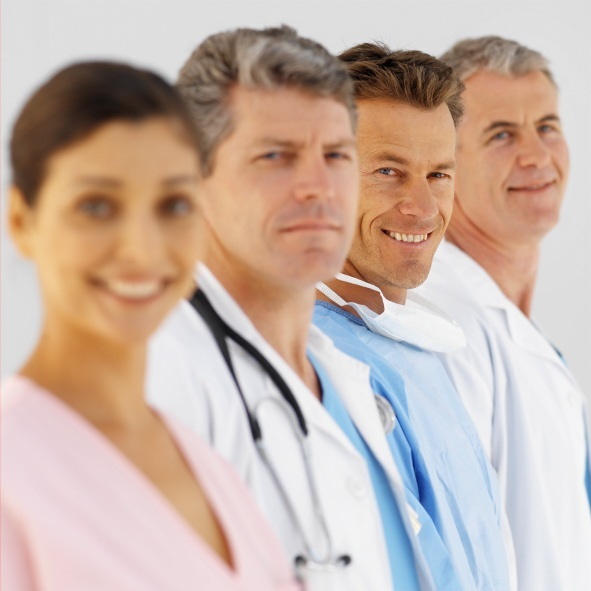 Addiction specialists are doctors who can help you and your loved ones through the challenging process of recovering from addiction to prescription medications or illicit drugs. Addiction specialists can help in several ways, including handling the symptoms of withdrawal and implementing measures to prevent relapse. They can also help family members better understand and cope with your addiction issues. At Axcel Treatment and Recovery Clinic, Dr. Sullivan Bryant is your addiction specialist in Denison, TX. The symptoms of withdrawal can be unpleasant enough to cause a person struggling with addiction to relapse in an attempt to seek relief from symptoms such as nausea, abdominal cramps, and tremors. An addiction specialist will monitor your progress during the recovery process and help you avoid experiencing some of the more unpleasant side effects of withdrawal. Minimizing or preventing those side effects can help prevent relapse. One way to minimize unpleasant withdrawal side effects and reduce the chances for relapse is by prescribing a medication such as methadone or suboxone. Such medications are used to treat addiction to opioids, such as morphine or heroin. These medications fool the brain into thinking you are still taking the opioid, which helps prevent the unpleasant side effects that usually accompany withdrawal from opioid substances. An addiction specialist will monitor your use of the prescription medication and begin to wean you off of it at the appropriate time. Help is available if you are struggling with addiction. An addiction specialist can help you throughout the recovery process so that you can finally enjoy life without drugs. To see an addiction specialist in Denison, TX, schedule an appointment with Dr. Bryant by calling Axcel Treatment and Recovery Clinic at (866) 662-8282. Two additional offices are conveniently located in Greenville and San Antonio, as well. Withdrawal symptoms are difficult to cope with when recovering from addiction. Dr. Sullivan Bryant, your Greenville, Denison, and San Antonio, TX, addiction specialist has additional training and education within this realm. 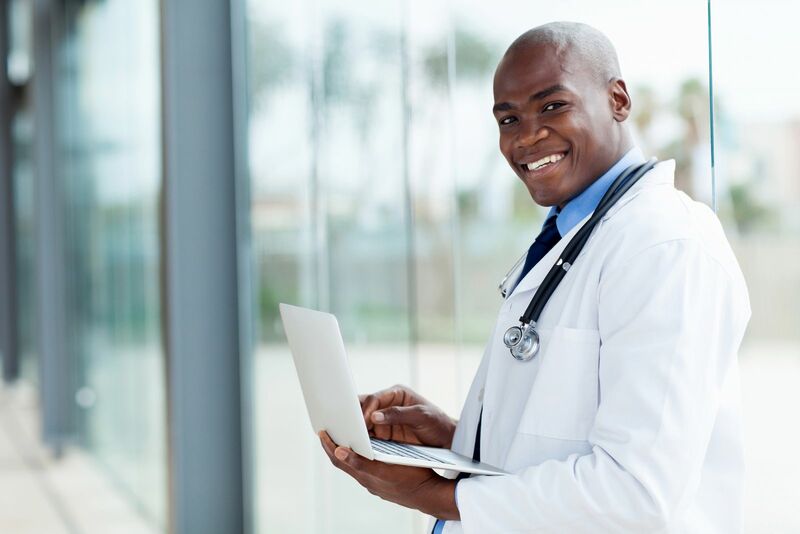 He offers his patients suboxone treatment to help ease the process. Read below to learn more! Suboxone is a medication (combination of buprenorphine and naloxone) that triggers the same neurological receptors that opioids target. While people still feel a high, it isn't nearly as intense as leading narcotics and helps tremendously to ween off individuals from their addiction. It helps them cope with withdrawal symptoms and cravings. Suboxone is more effective in treating opioid addiction than methadone. Dr. Bryant, your doctor at Axcel Treatment and Recovery Clinic in Greenville, Denison, and San Antonio, TX, will gradually decrease the dose until medication is no longer needed and withdrawal symptoms have been alleviated. Suboxone treatment is broken down into several phases. Maintenance: Lasting two months, this step is a stabilization phase and begins when your doctor has already determined the proper dosage. Patients need to take part in behavioral therapy, such as a 12-step program or group therapy. Last Phase: Doctor decreases doses under careful supervision to ensure patients don't feel the urge to use opioids. Call addiction specialist Dr. Sullivan Bryant of Axcel Treatment and Recovery Clinic at (866) 662-8282 to schedule an appointment in Greenville, Denison, or San Antonio, TX. 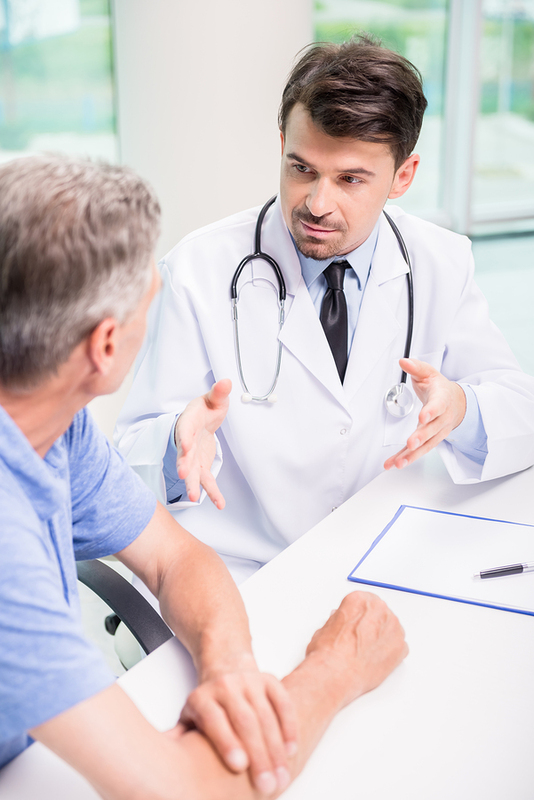 Physician-supervised suboxone treatment can help you finally overcome your opioid addiction. Approximately 20 million American adults, 12 years and older, faced some sort of substance use disorder in 2014, according to American Addiction Centers. Anyone is susceptible to drug use. The most important thing to know is you're not alone and there are people more than willing to help you. Dr. Sullivan Bryant of Axcel Treatment and Recovery Clinic in Greenville, Denison, and San Antonio, TX, is an addiction specialist. He knows about substance abuse and how drug treatment can help you. Relationship Difficulties: do you have drug-related arguments with family? Tolerance Level: Do you constantly increase your dosage for better results? Lack of Interest in Activities: Have you lost interest in activities you used to enjoy, like hobbies? Blackouts and Flashbacks: Do you have trouble remembering what you did the previous day or night? Aches and Pains: Do you suffer from withdrawal symptoms, like muscle aches, nausea, vomiting, and diarrhea? Illegal Activities: Have you committed a crime to get drugs? Job Issues: Have drugs played a role in you being late to work, or even getting fired? Need Drugs to Function: Is it impossible to function without drugs? How can drug treatment help me? Here at Greenville, Denison, and San Antonio drug treatment programs help you give up drugs. Dr. Bryant works on eliminating urges to begin using again and helps you safely stop using with the use of methadone and suboxone. The advantage of using these drugs is that they fool brain receptors into thinking you're still using opioids. Don't let substance abuse destroy your life. Call addiction specialist, Dr. Bryant of Axcel Treatment and Recovery Clinic, in Greenville, Denison, and San Antonio, TX, at (866) 662-8282 to schedule an appointment. Is Addiction a Disease or a Bad Behavior? "Why do I keep using drugs or drinking?" If you found this website because you are trying to solve that problem, you may be out of answers. As you can imagine, many have tried to solve this riddle. One theory that is still prevalent among some is that addiction is merely a behavioral issue, or more specifically, a moral issue. "Good" people don't use drugs or drink. "Bad" people do. So, if you want to stop, simply stop behaving that way, and make good choices." Certainly, reaching for the next drink or pill is a behavior. On the other hand, advances in medicine seem to confirm that addiction is more complicated than that. Many have proposed that it is actually a disease. A disease is a disruption in a part or parts of the body causing them to function incorrectly. Substance abuse is a disease which affects that part of your brain that determines what is necessary for survival. A part of your brain was designed to learn what is necessary for survival and to release pleasurable and rewarding chemicals (already stored in the brain) to let you know that, "This action is good. Do it again." For someone who has become addicted, the brain (an organ) begins to believe that your drug of choice or alcohol is required for survival. Since your drug of choice or alcohol are not necessary for survival, this is known as an "abnormal symptom," and this is why addiction is considered a disease. To stop your drug or alcohol habit, you must change your thoughts. Could your anger be the only thing holding you back from a life without drugs or alcohol?